Our basic services include checking the exterior as well as the interior of your home. We will notify you immediately of any deficiencies found upon inspection. We will provide you with a decal to let potential criminals that your home is protected by Statewide Security at no additional cost! Your home is your largest and most expensive possession We offer a flexible schedule for your home inspections. You can choose from daily, weekly, bi weekly, or monthly visits. 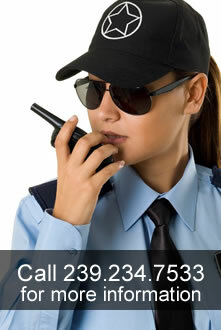 We offer frequencies of service all of which are professional delivered and are tailored to fit your specific needs.